Two for one Pokémon News | The Arcade Archives! 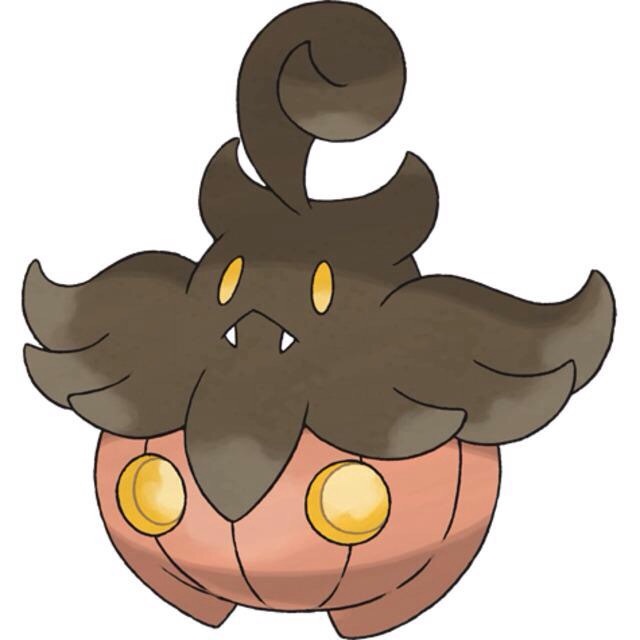 Also today Pokémon revealed a brand new Mega that’s going to be in Omega Ruby and Alpha Sapphire. 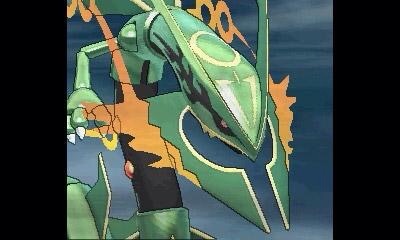 Say hello to Mega Rayquaza! He now has an ability called “Delta Stream” which call strong winds that neutralizes weakness to Flying types. 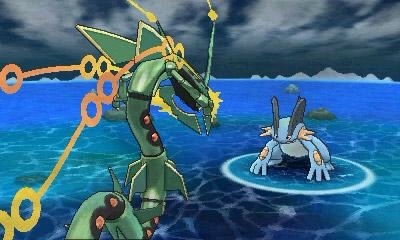 It also has a unique attack called “Dragon Ascent” which is supposed to be that strongest Flying type attack. No news on how to get its Mega Stone. This entry was posted in Archive Entries and tagged 3DS, Alpha Sapphire, nintendo, Omega Ruby, Pokémon by ubernerd527. Bookmark the permalink.